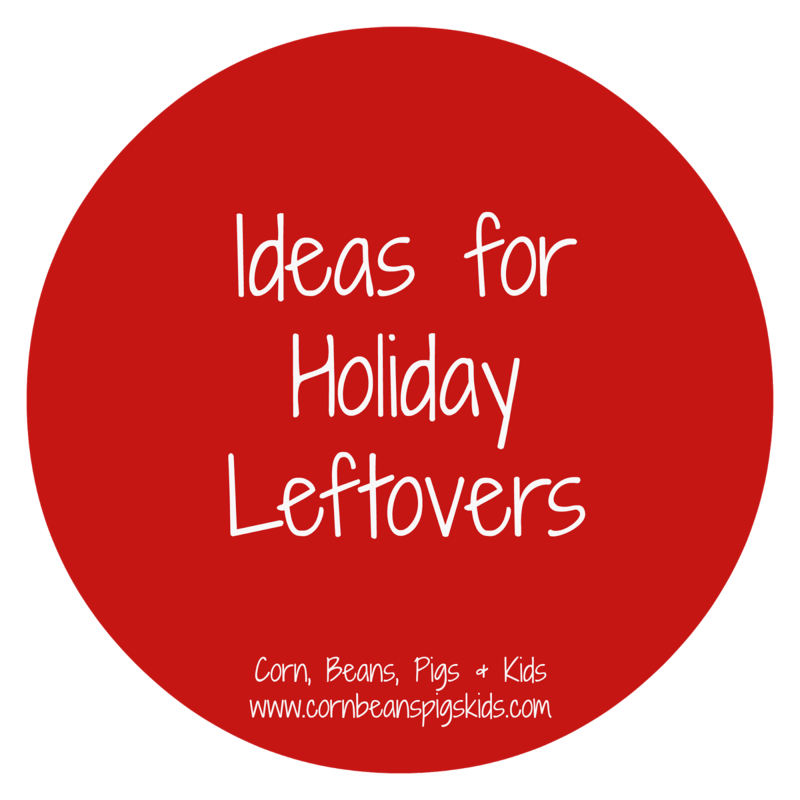 Great ideas for leftovers! Sounds like you guys had a wonderful holiday and that the baby is waiting a bit to make his/her appearance!!!! Love the tips and I have a screen shot of this receip because I know T will love it! Everyone in our family enjoyed it and had seconds! I love finding re-purpose for leftovers. I'll be sure to check you out. Thanks for stopping by and commenting! 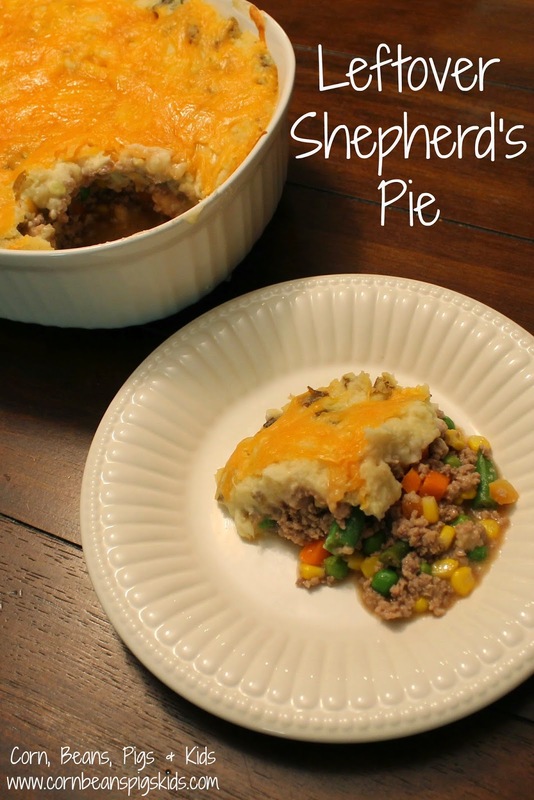 My husband Loves shepherds pie! I don't make it very often for him,but you've reminded me it's time to treat him to a comfort food favorite! It's a great comfort food that is so easy to make, especially if you have leftovers! Still don't make shepherds pie as often as my hubby would like me too, but you make it looks so comforting! PiDay Party! It is one of my go to recipes when we have leftover mashed potatoes! I think your touch of ketchup in the recipe might be that secret ingredient! No kidding! Classic comfort food right there! thanks for reminding me of this one at our Easter Leftover Makeover Party. My hubby loves this dinner.